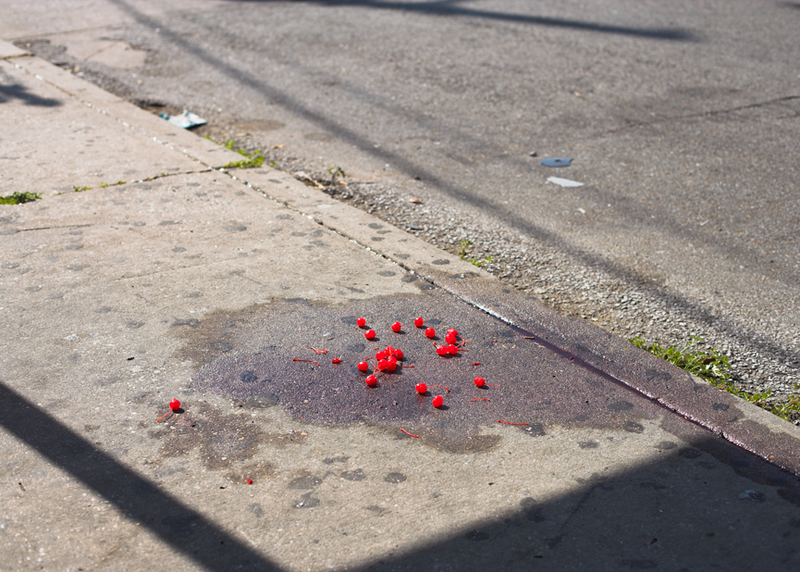 In the summer of 2004, having moved to New York from London two years before, Paul Graham set out on the first of many trips around America to explore and photograph the country. 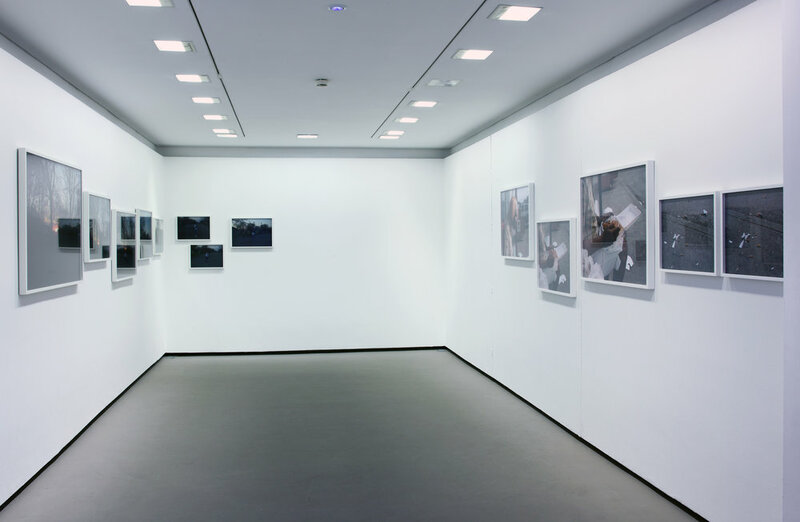 This exhibition has been chosen by the artist from the resulting series of images, entitled a shimmer of possibility, which was first published in 2007 and has since been shown in many galleries and museums around the world, including MoMA, New York. Inspired by the short stories of Chekhov, each series (the original publication was made up of twelve slim books) includes a varying number of pictures and provides an attentive recollection of ordinary moments in the lives of some people Graham encountered on his travels. 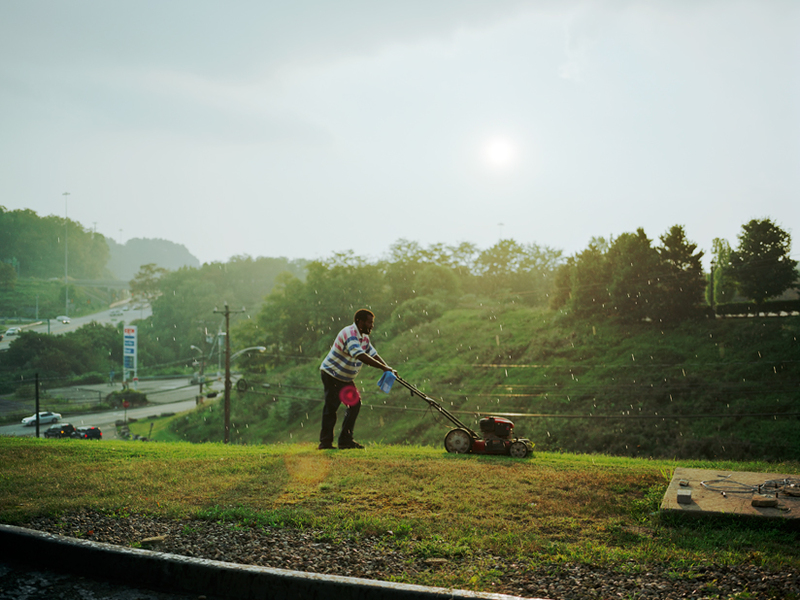 Including such subjects as a woman eating a take-out meal, a man cutting the grass, or people waiting at a bus-stop, they reflect aspects of ordinary American life that are infused, if you look carefully, with wonder and acceptance. As Graham has said, "Perhaps instead of standing at the river's edge scooping out water, it's better to be in the current itself, to watch how the river comes up to you, flows smoothly around your presence, and reforms on the other side as if you were never there." 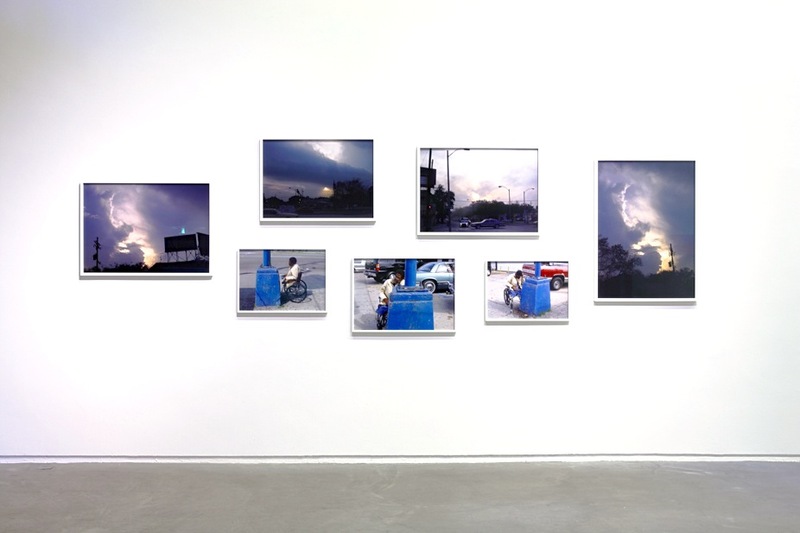 Paul Graham has exhibited at many major museums and galleries around the world; earlier this year he won the prestigious international 'Hasselblad Award'. He is represented by Anthony Reynolds Gallery, London; The Pace Gallery, New York; and Pace MacGill, New York, amongst other galleries. 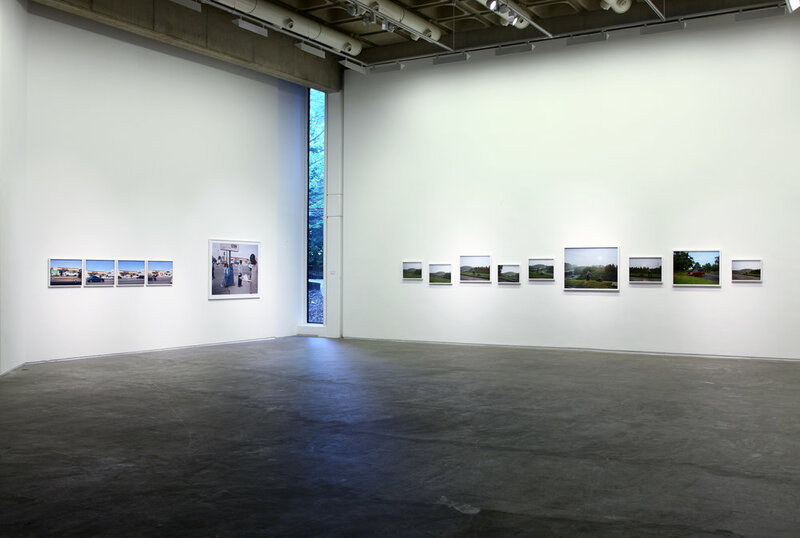 The Douglas Hyde Gallery gratefully acknowledges the help and support of the artist; Anthony Reynolds Gallery, London; Stephane Magnan Collection; The Kirkland Collection; The Pace Gallery, New York; Pace MacGill Gallery, New York; and the lenders of the works in the exhibition.